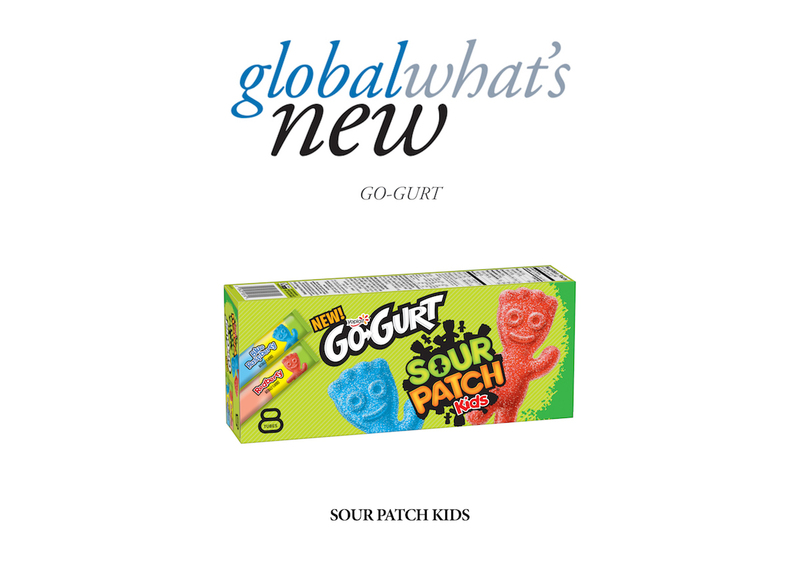 Yoplait Go-GURT brings the sour and sweet flavours of Sour Patch Kids candy to life in a fun, on-the-go snack option in easy, grab-and-go tubes. Go-GURT Sour Patch Kids flavoured yoghurt will be available in two popular Sour Patch Kids candy flavours, Redberry and Blue Raspberry. 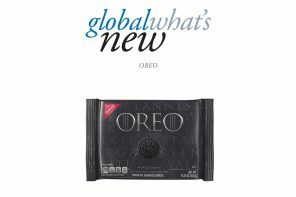 This marks Go-GURT’s first-ever flavour collaboration.